The tree grows to 150 feet, with trunk diameters of 4 to 8 feet. The wood has an average weight of 34 pounds per cubic foot with a specific gravity of 0.45. Easy to work wood with both hand and machine tools, although the wood can have slight blunting effect on cutting surfaces. The wood saws easily, has good veneering properties, good gluing and nailing characteristics. The wood has low bending strength. Its heartwood is extremely resistant to preservative treatments. The sapwood is only moderately resistant to treatments. Black or light, figured or plain, limba makes beautiful music. Limba is a hardwood with something of an identity crisis. A look at the list of common commercial names gives a hint. Known as limba bariole for its figured heartwood, it is also called: afara, frake, akom and a long list of other regional names including korina, especially in the guitar world. 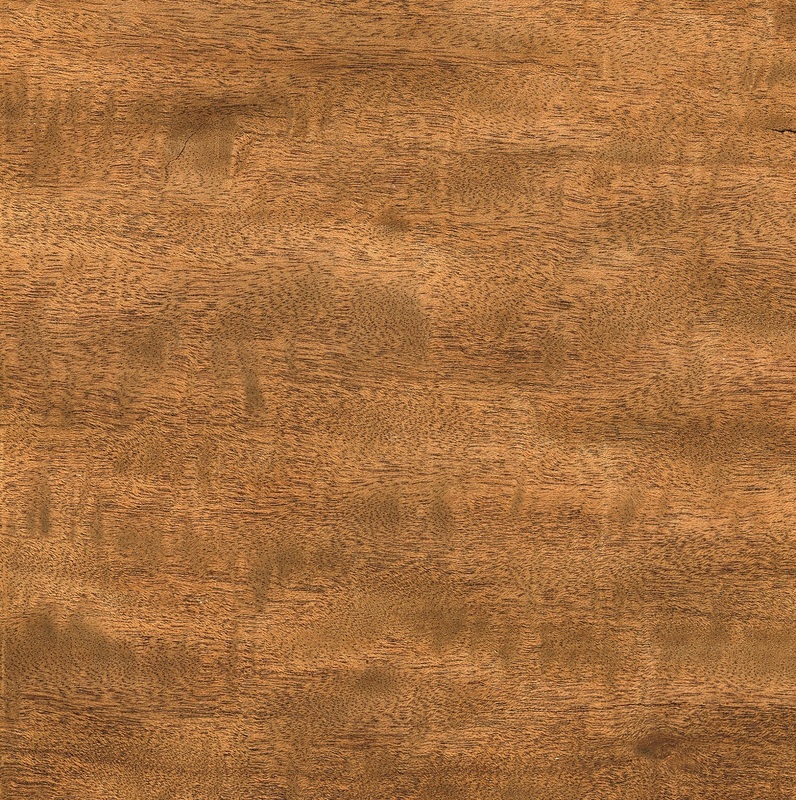 The pale yellow-brown material is called light limba, white limba, limba blanc and light afara and is used in furniture, marquetry, turnings and musical instruments, including drums. 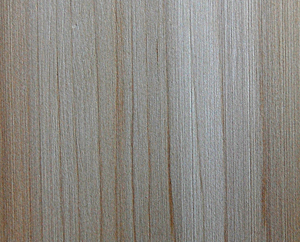 Black limba, typically from the heartwood, yields interesting figures and is used for veneer in paneling, furniture and musical instruments, especially guitars. Limba also produces a grey-brown wood that is popular for corestock and light construction, doors and mouldings. There seems to be no clear consensus as to which shade is most popular with users. Myles Gilmer, owner of Gilmer Wood Co. in Portland, OR, said his company sells 10 times the amount of black limba as white. He added that he has seen a spike in the popularity of limba, in part because of the reissue of some classic Gibson guitars made from korina, which is an American trade name for limba. âThe reissue of some classic designs from the 1950s, like the Les Paul Korina Tribute guitar, has led to greater interest in the wood, which is highly prized for being relatively lightweight but offering great tonal qualities,â Gilmer said. Barrett said limbaâs sapwood is typically a lovely, pale yellow color. âThe heartwood is darker, with grey and black streaks. There is demand for either the sap or the heartwood, but rarely in the same project as they are radically different from one another. The wood seasons rapidly with little or no checking or warp. The Forest Service recommends a kiln schedule of T10-D5S for 4/4 stock and T8-D4S for 8/4 stock.